The history of Grand Blanc township & the City of Grand Blanc can be traced back to the early 1800’s as an unincorporated village of Grand Blanc, which was a former Indian campground first settled by Jacob Stevens. This was laid out and staked in 1829 which paved the way for gradual development in the early 90’s with a population of 400 inhabitants. The development included a grade school, a private bank, flour mill, an elevator, a creamery and two churches. The development grew the town into a population of 35,705 at 2010 United State of America, Census. The median income for a household in the city of Grand Blanc was $54,099, and the median income for a family was $82,456. Males had a median income of $61,522 versus $31,051 for females. The per capita income for the city was $32,622. About 3.7% of families and 5.5% of the population were below the poverty line, including 6.3% of those under age 18 and 3.9% of those age 65 or over. 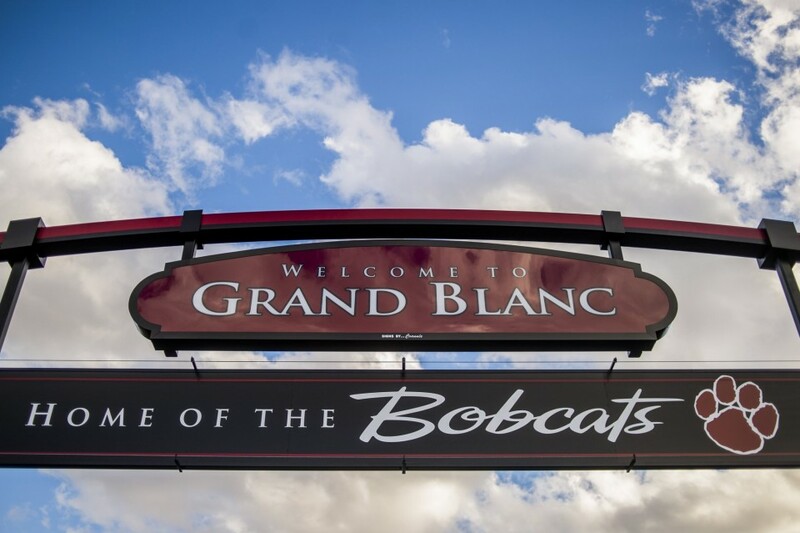 The city of Grand Blanc’s township is one of the safest townships in Michigan, with the main land use finding as concentrated parks, single-family homes, an increasing number of senior housing communities, as well as major commercial and social activities. Grand Blanc, because of its large land expanse and elevation, is home to several golf clubs. 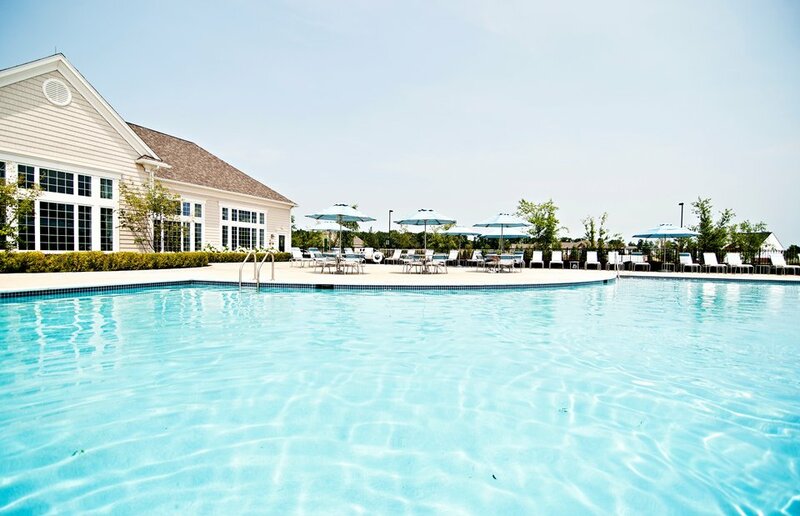 The community is also served by several private and public golf courses: Genesee Hills Golf Club, The Jewel Golf Course, Warwick Hills Country Club golf course (formerly home to the Buick Open), and the Woodfield Captain’s Club Golf course. It also fulfills niches in recreation programs which include soccer fields at the Genesee Stars Soccer Club (GSSC), the Grand Blanc Gymnastics Company, the Grand Blanc Parks & Rec, Soccer Zone, the Genesys Health Club and Camps. Additionally, the city of Grand Blanc has a slew of shopping centers, restaurants and Heritage fun parks. 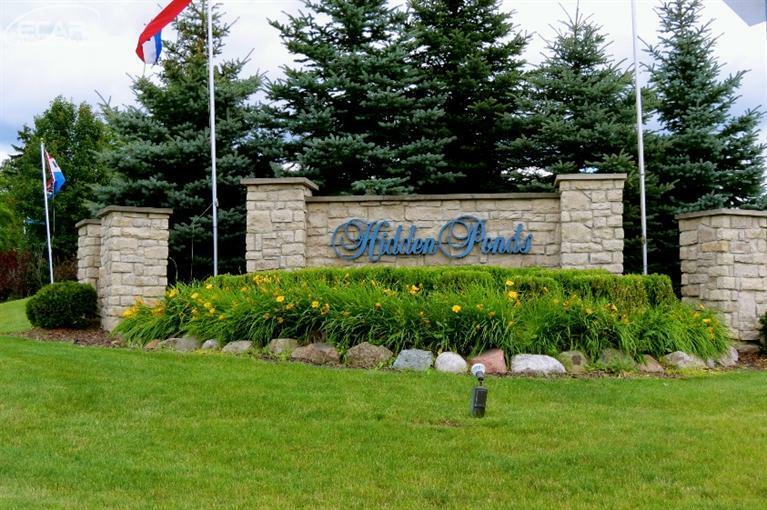 The most recognized neighborhoods in the city of Grand Blanc are Warwick Hills, Kings Pointe, McCandlish Road Mansions, with many more developments that are making a name for themselves. 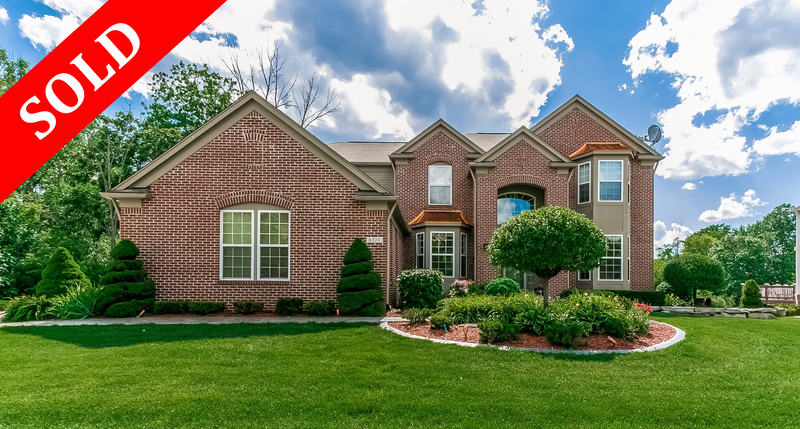 There are many homes for sale in Grand Blanc, which are viewable with the click of a button!